Dental Hygenist | Angola, Goshen, Warsaw Indiana- Trusted Dentistry. Our hygiene team is here to educate you and provide professional, comprehensive care- care designed to help keep your teeth and gums healthy, strong, and disease-free. We are accepting new patients at all three of our State-Of-The-Art facilities. We have offices in Angola, Goshen and Warsaw, Indiana. At Aegis Dental Group and Angola Dental Center you can expect exceptional, gentle dentistry by a highly trained, compassionate team. 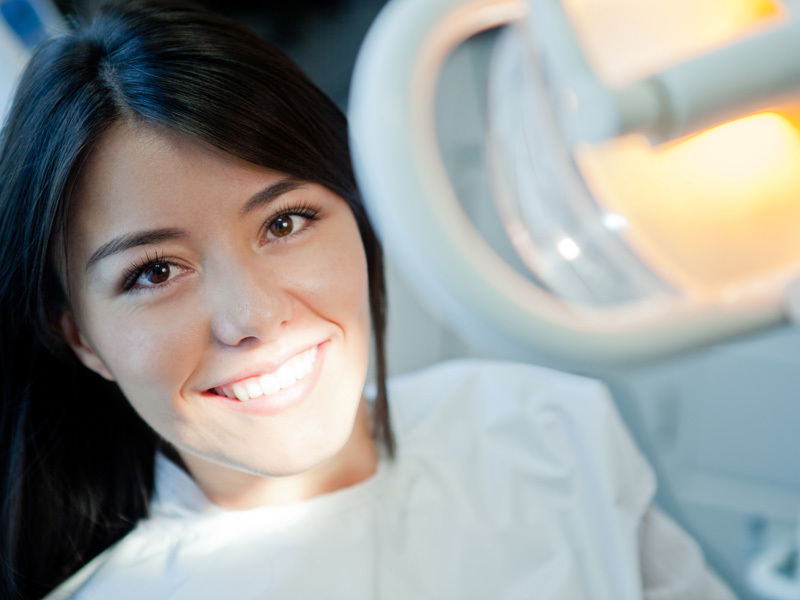 We are committed to improving the overall health of your smile. By expanding to Warsaw, Indiana in 2018 it is even easier to get the care you deserve. Call today and schedule your Free Consultation with one of our dentists and get on the path to great oral care. Do you have a fear of the dentist? Did you know that is a very common fear? We understand and we have a solution. 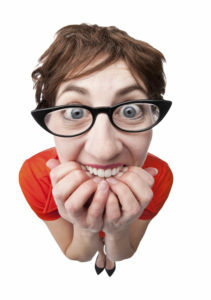 We know and recognize the real fear of dental procedures. It can be an uneasy feeling, but let us tell you some reassuring news. Here, at Angola Dental Center and Aegis Dental Group, we offer conscious sedation . A safe and effective way to give you a more relaxed dental experience. From subtle to dramatic changes, we strive to provide the highest standard of care while keeping your comfortable in the chair and in your budget.